Lamu, currently the smallest county in Kenya in terms of population, has the potential of being one of the biggest. A place of national and international dreams, it has geo-strategic value to assorted interest groups, both African and extra-continental. It is also a place of regional security concern. With its picturesque islands, it is close to the regional haven of terrorism, the disunited Somalia. Lamu attracts attention for mixed reasons, negative and positive. Three negatives stand out. 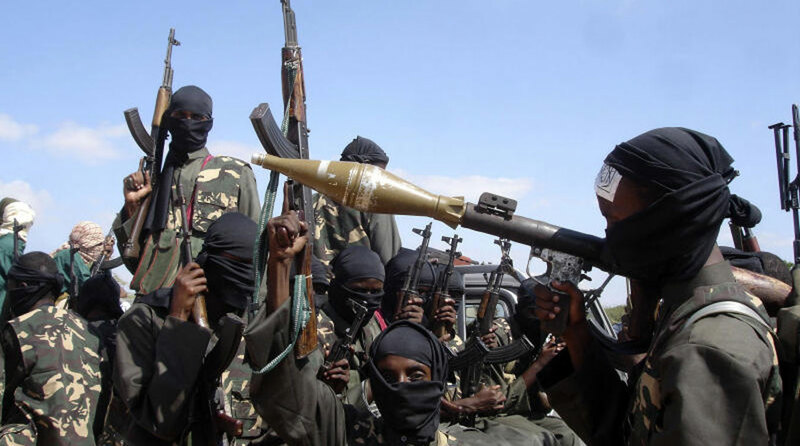 First, Lamu’s proximity to Al Shabaab prone Somalia makes it vulnerable to sporadic terror disturbances that are hard to contain because the suspects tend to melt into the people, particularly in the Boni forest area. Second, low levels of public civic education on the rights and responsibilities of citizenship in the Kenyan state appear to distance the people from the state. As a result, there appears to be an attitude challenge among the people compounded by an inherent suspicion of authority. That attitude challenge makes some of the people reluctant to partake of public services such as formal education. Third, national and local leadership desperadoes in search of political mileage and lost relevance try to exploit the negative attitude by engaging in calibrated incitements. Generally, such people tend to be averse to growth, are uncomfortable with visions, and seemingly condone insecurity. They do that probably to derail those with big vision. Lamu, therefore, has physical, structural, and human challenges to overcome through clear vision and determined national and county leadership collaboration. Currently, the big vision is the Lamu Port-South Sudan-Ethiopia project, LAPSSET that was initially part of the Vision 2030 futurism. When completed, LAPSSET will transform the socio-economic lifestyle of the region from the Indian Ocean, with Lamu as the eastern end, to the Atlantic Ocean with Douala in Cameroon as the western end. The link to Ethiopia and South Sudan and the entire Eastern and Central African mega infrastructural project, however, depends on progress in Lamu. At present, it seems that President Uhuru’s national government and Lamu Governor Fahim Twaha’s county government are, for different reasons, in harmony on the LAPSSET vision. For Uhuru, the LAPSSET success would boost his Big Four Agenda of jobs, health, housing, and food in and beyond Kenya. For Twaha, turning Lamu into a major port metropolis equal to, or more than, Durban or Dubai would be a dream come true. There, however, are several challenges to the realization of the LAPSSET and the Uhuru/Twaha’s dreams. Some challenges are inherent in the LAPSSET project; they are structural. Inefficiency, probable misuse of resources, poor coordination, and budgetary discords hamper delivery and promise fulfillment. The Kenya Ports Authority (KPA) promised to provide internship to the trained youth. Since LAPSSET fails to honour payment of school fees, and KPA does not provide promised internships, the “students” appear to be stranded. Some “colleges” reportedly demand payment in dollars instead of Kenya shillings before students can pick their “certificates.” If the treasury allocated money for students in various colleges, then someone in LAPSSET management has questions to answer. Performance, whether it is in the coordination of LAPSSET agencies like KPA, or provision of basic tools of trade, the management does not inspire confidence. It appears disjointed, dysfunctional, and lacking in transparency and full of budgetary failures that derail delivery. This explains Uhuru’s anger when he made an impromptu visit to the roughly 1.2 square kilometres of land created from the sea on which the new deep sea port stands. He was visibly not amused as the constructors acquitted themselves by saying they were not paid. The National Treasury had allocated and released money but it somehow had not reached the CCCC constructors who promised delivery on time, unless budgetary unknowns interfere. After inspecting the port, Uhuru flew to Addis Ababa to talk LAPSSET and received assurances that Ethiopia was still committed to the project but the issue of regular inspection remained hanging. As the Chinese, Japanese, and Korean engineers work hard to deliver, as long as they get the money, a noticeable weakness is that there are no Kenyan engineers involved to know the “mechanics” of the port so that they can continue running the port when the CCCC constructors eventually leave. Prof Munene teaches History and International Relations at USIU.